Have an extra Topcon RL-200 laser and no place to put it? 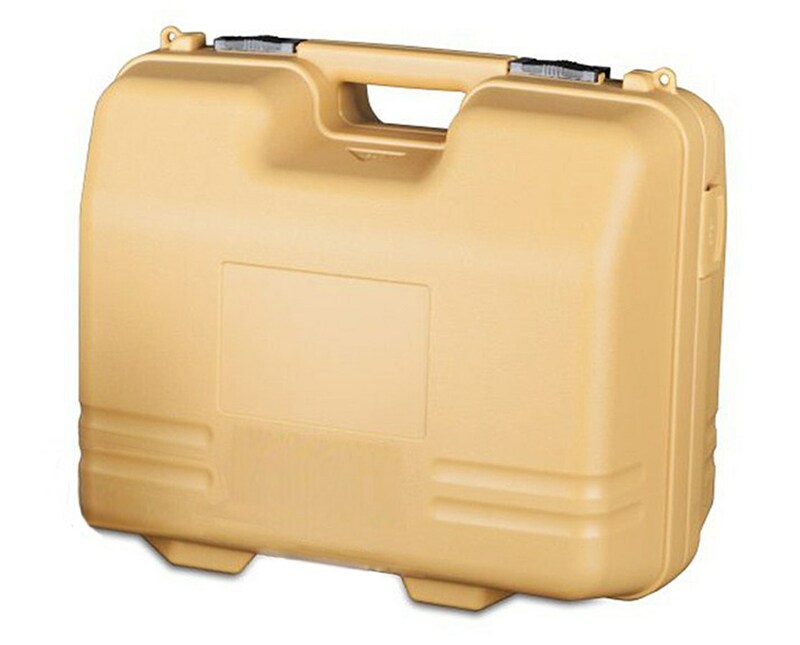 The Topcon Carry Case for RL-200 Laser Unit 3149291000 is what you need. 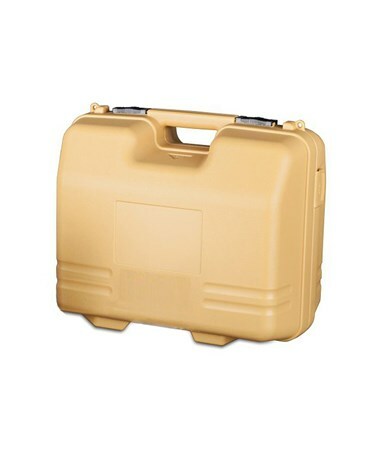 Keep your valuable laser safely tucked away during storage and transport with this hard-sided carrying case. It's made of durable plastic with a fitted foam insert that fits only the laser unit, for those job sites that need more than one laser operational.